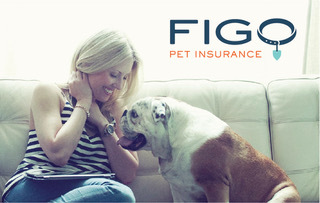 While it is obvious that each pet insurance company offers plans that provide different levels of coverage, it is less clear that even within the same company plans can be separated into distinct categories. 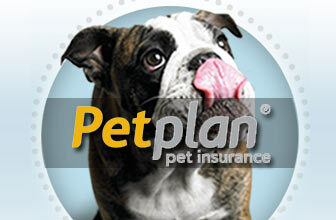 Understanding which group each plan falls in to is the first step in finding the right pet insurance for you. With only a few exceptions, pet insurance plans will fall into one of the following groups. These are the main plans offered by companies and are usually what is being referred to when talking about pet insurance. Accidents and illnesses, plus some specialty coverage, is usually what these plans reimburse. Contrary to what most people think, these plans are not designed to cover routine care like wellness exams. Instead they are primarily designed to protect against unforeseen accidents and illnesses that require expensive medical treatment. The monthly cost of these plans can range anywhere from $15 all the way up to $60. The price will depend on factors such as reimbursement level, deductible price, and claims limits. 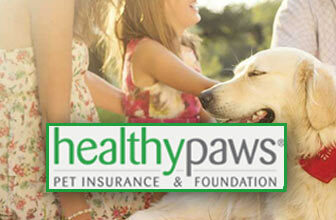 As an example check out the insurance plan offered by HealthyPaws. It is a perfect model of the traditional insurance plan. Accident only plans are similar to traditional plans, except they cover quite a bit less. As the name implies, only accidents are covered with these plans and things like specialty care and illness protection are excluded. Owners who are okay with paying regular vet bills but have a hyperactive pet who is in danger of getting in an accident are ideal candidates for this type of plan. Accident only plans are not offered by every company, however those companies that do have them understandably charge much lower prices. ASPCA is the perfect example. 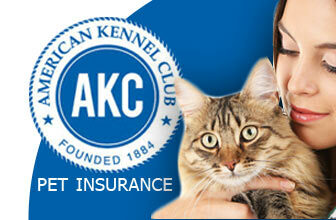 They have an excellent accident only plan that costs as little as $7.50/month for cats and $10.50/month for dogs. The majority of pet insurance companies allow customers to purchase extra add-on plans that help protect certain issues that traditional plans do not. These will reimburse the cost of things like wellness care, breeding, or euthanasia. For instance, PetsBest has a helpful add-on that covers dental care, routine exams, and blood work. For these reasons if you are primarily concerned about the cost of routine vet care you should seriously consider the add-on options offered by your insurance company. Unfortunately most companies require the purchase of a traditional plan before an add-on can be chosen. One company that does not is Nationwide. They allow customers to purchase their add-ons as standalone plans. With their “CareGuard Premier” wellness plan for example, you will be reimbursed for routine care, spaying/neutering, as well as dental cleaning for only $22/month. 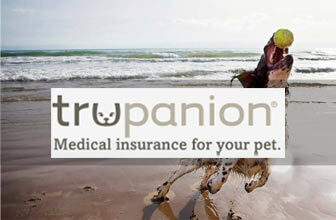 There are also two extra types of pet insurance that are only offered by one or two companies. These types of plans do not focus on reimbursing vet bills but instead try to help cover the costs of other factors associated with owning a pet. Are you aware that if your cat or dog causes bodily or property damage you can legally be held responsible for paying the repair costs? Most pet owners are not, which is unfortunate because the cost of fixing a bite can amount to a small fortune. 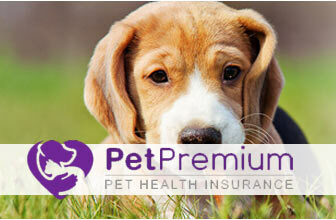 That is why PetPremium offers liability insurance. 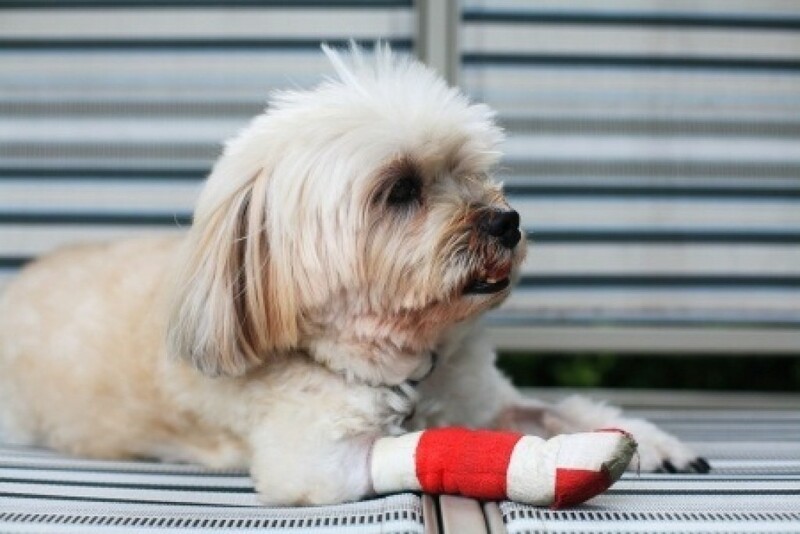 For a cost of around $600/year you can be reimbursed up to $100,000 for any damages caused by your pet. 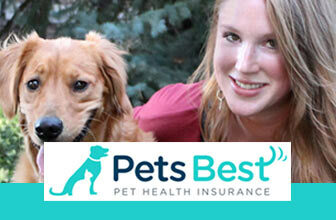 24PetWatch is the only company to offer any sort of insurance for helping to find lost pets. If your pet ever goes missing 24PetWatch maintains a 24/7 lookout for any information about their whereabouts. Combined with your own search this makes it much more likely that you will find you missing pet. They offer this service for only $20/year, and will be invaluable if you ever do lose your pet. Hopefully with this knowledge you will be able to distinguish between the different types of pet insurance plans and what they are intended to do. Pet insurance may seem like a confusing topic now, but once you make your purchase all of your hard work will be worth it.